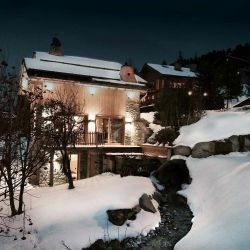 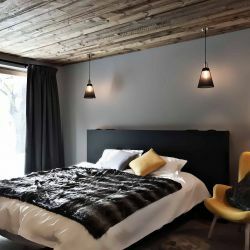 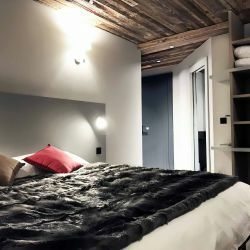 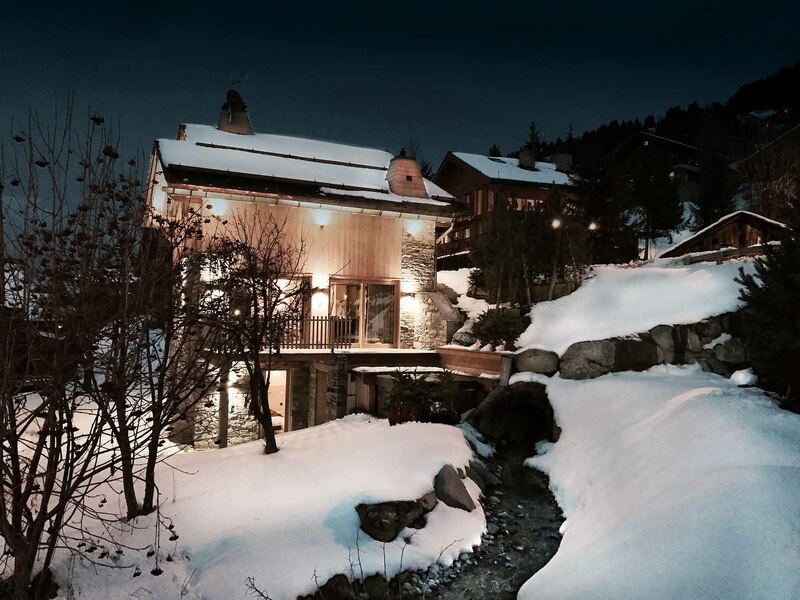 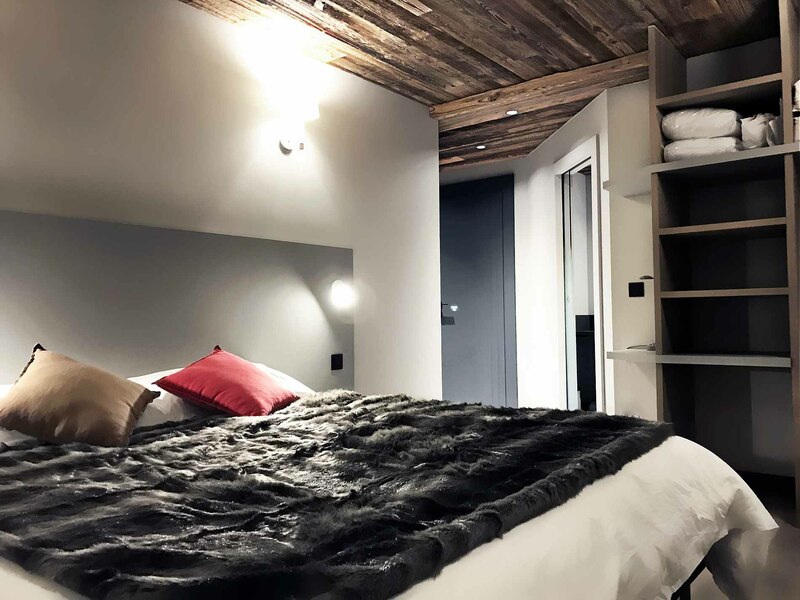 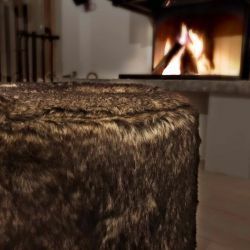 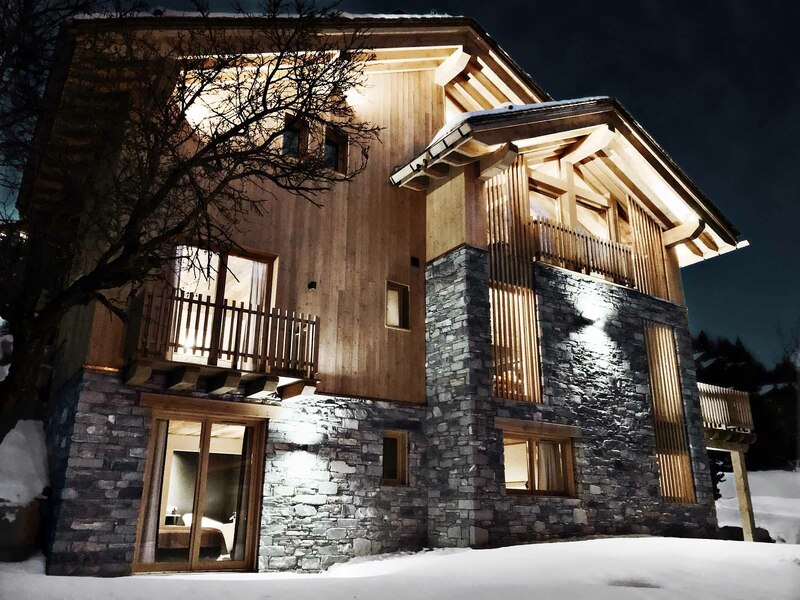 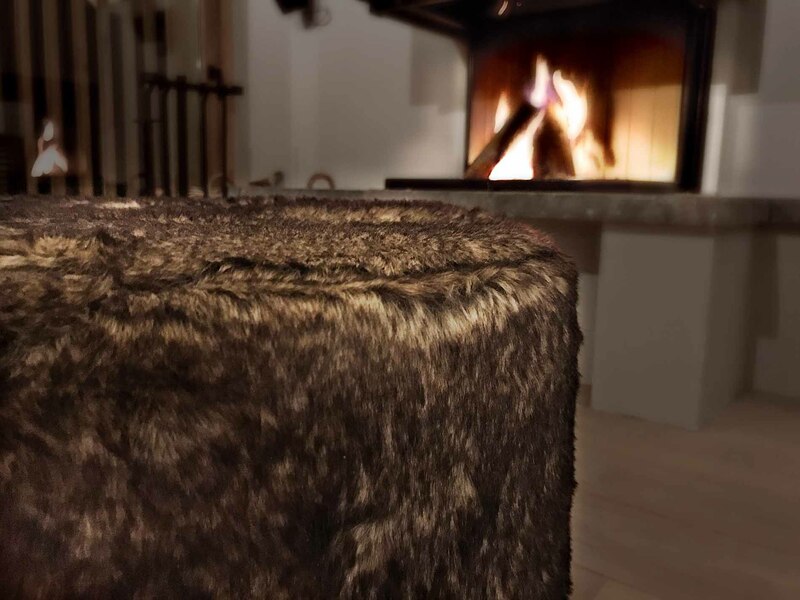 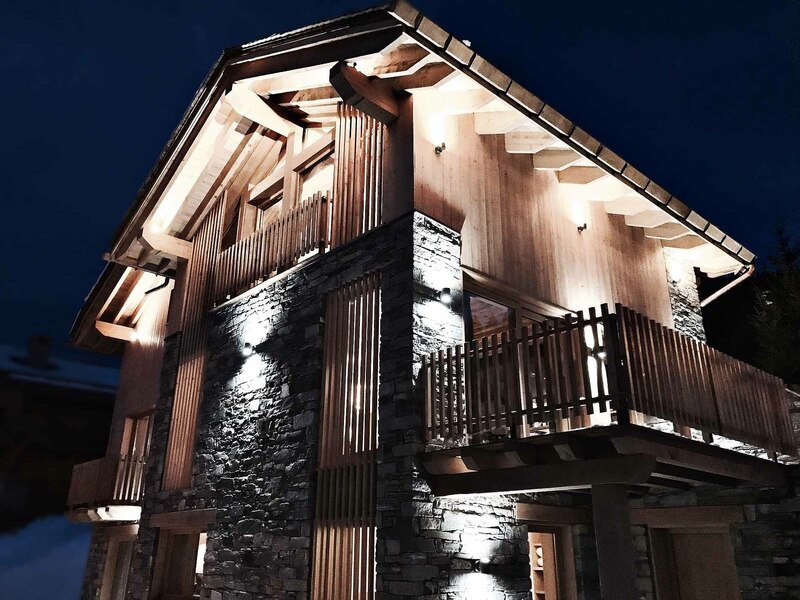 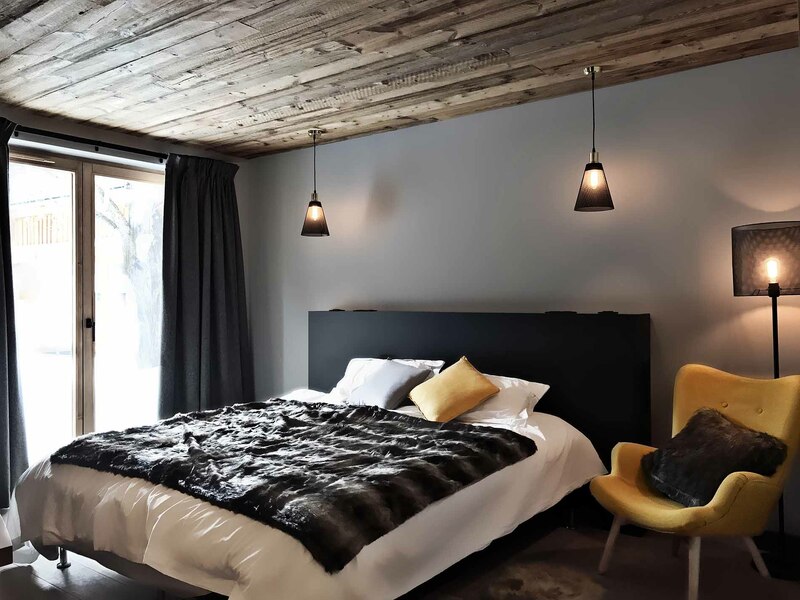 Expertly arranged over three floors, this chalet boasts a stylish and sophisticated finish, whilst remaining cosy and intimate. 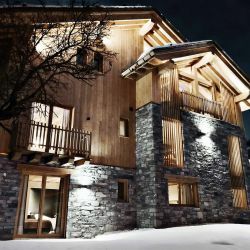 The front door leads into the entrance hall, where the well-equipped ski room is located. 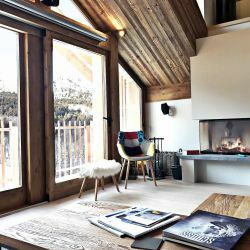 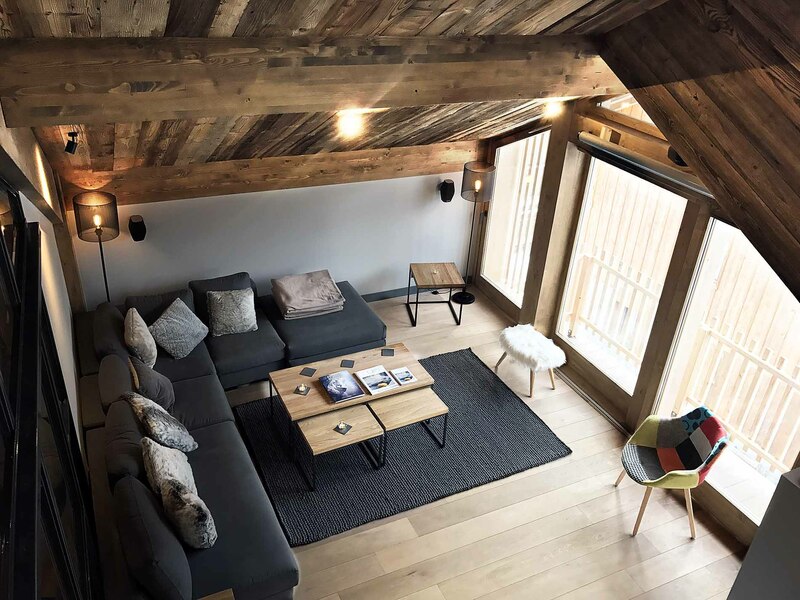 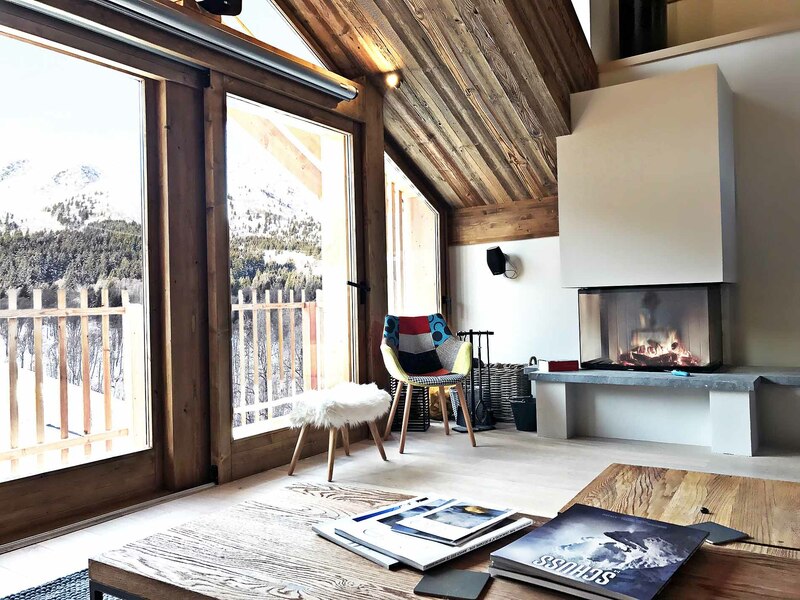 The bright and airy living area takes centre stage on this floor, providing the ideal setting in which to relax after a day on the slopes, complete with home cinema system and log fire. 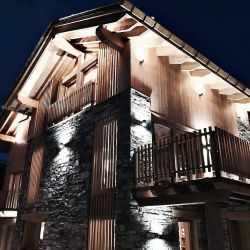 The elegantly designed staircase leads to the middle floor, where the kitchen/dining area and a king size/twin en-suite bedroom are located. 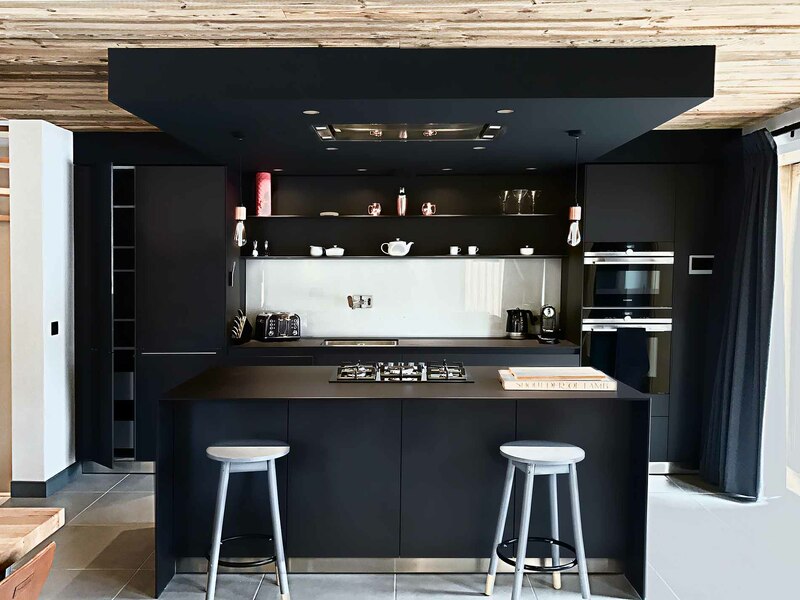 The open plan Bulthaup kitchen is ultra-modern with the spacious dining table providing the perfect set for social dining, whilst catching a glimpse of your chef’s meal preparations! 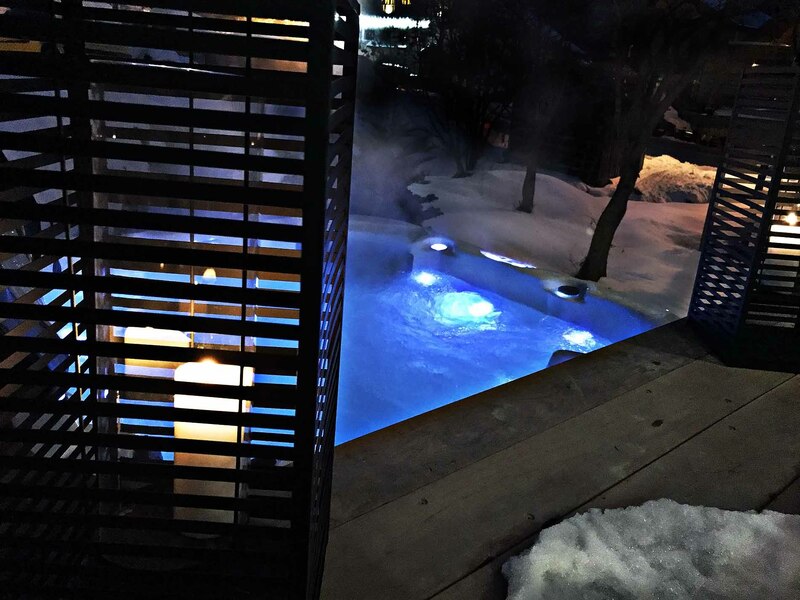 The south facing terrace and hot tub are accessed through the large sliding doors in the kitchen/dining area. 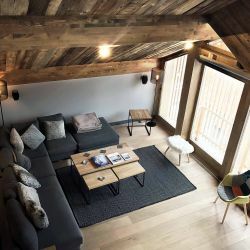 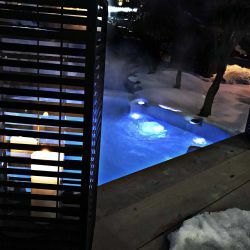 The bottom floor comprises of three further king size/twin en-suite bedrooms, two of which lead out to the garden through which the hot tub can also be accessed.